The Canon C300 EF Camera was a strange underdog when it stormed onto the scene in early 2012. I doubt anyone could have predicted that six years later it would still be a relevant and valuable camera. While its slow-motion abilities leave something to be desired and it only shoots 1080p, the ergonomics and image quality are still hard to beat all these years later. And prices have come down, too. 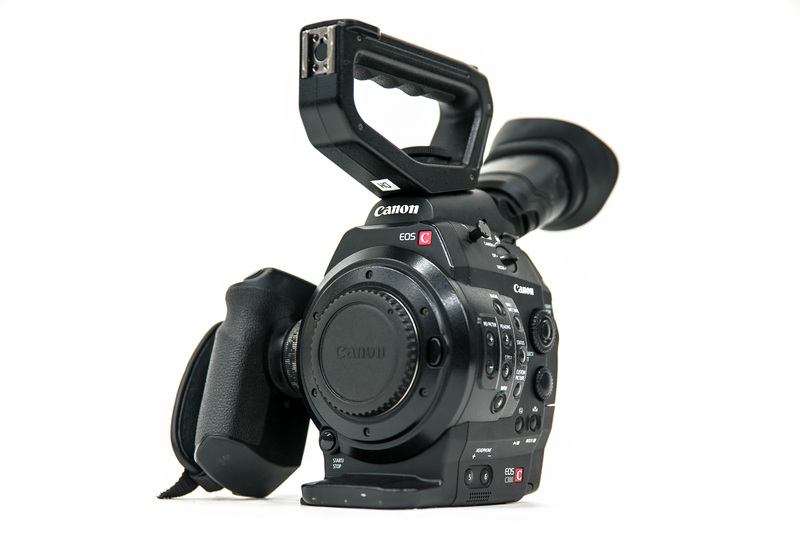 Give the Canon C300 EF Camera a look if you need an intuitive event camera or a handheld cinema camera. 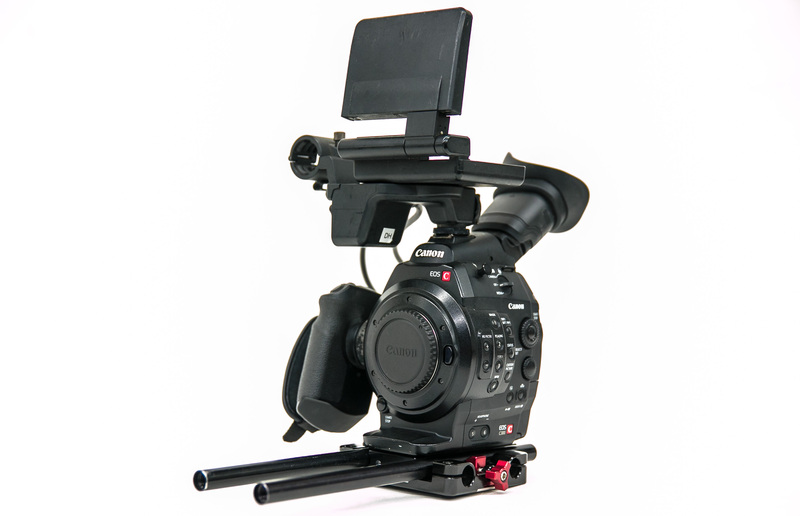 The Canon C300 Camera features an EF mount for compatibility not only with Canon’s existing broad range of DSLR lenses, but also with the burgeoning line of EF Cinema Zoom and Prime lenses. These lenses are designed to match up perfectly with the 3-perf Super 35mm-size CMOS sensor that Canon developed for this camera. Like the Canon C300 EF Camera, these lenses were developed specifically for digital cinema, with engraved markings on angled surfaces in meters and feet and uniform front diameters for easy lens switching without having to reconfigure a matte box or follow focus gearing.